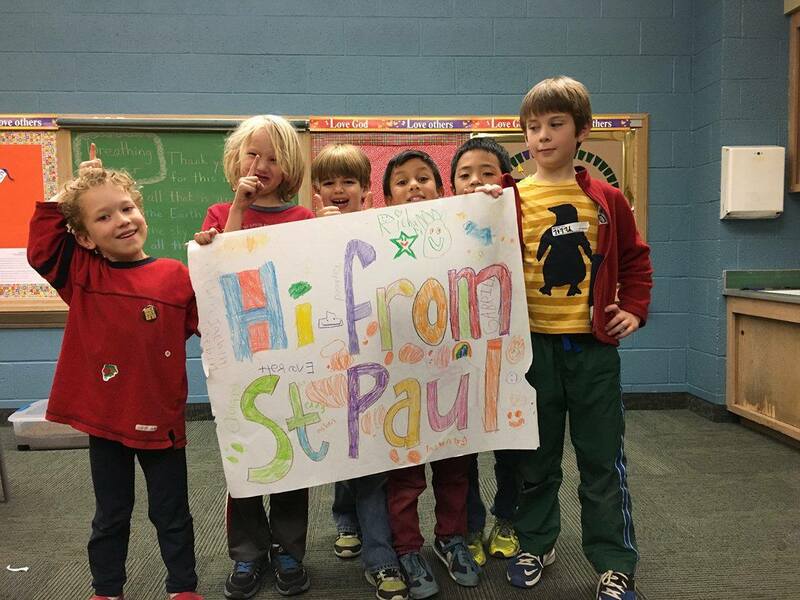 Sending Love from Minnesota to Kenya and Back Again! Daylight students consider it a point of pride that they have friends in America. That people from the other side of the world care about them enough to help them go to school and send them encouraging letters. This last month we were so excited to see that two of our partner churches held events in support of Daylight. 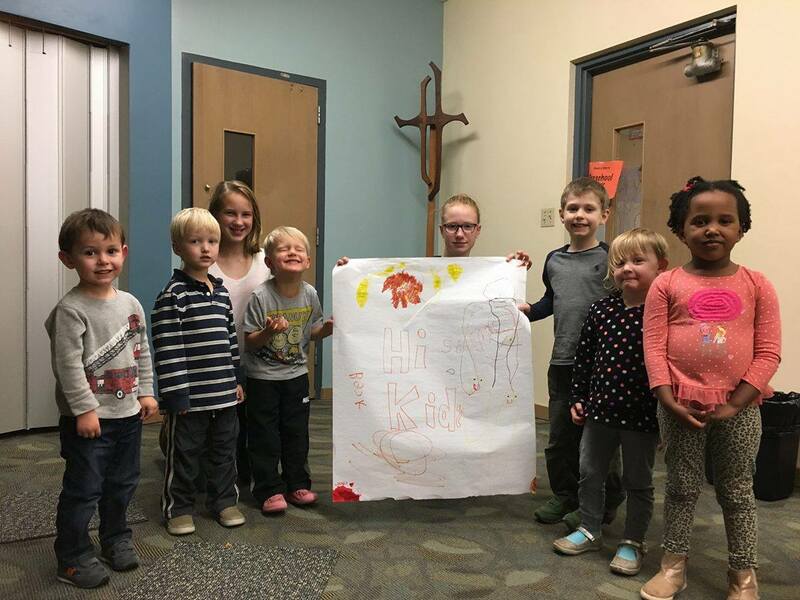 The children of House of Mercy Church in St. Paul helped in their church’s gift market and made these SUPER CUTE signs sending their love and support to our students in Kenya! And the families at First Presbyterian in Stillwater held an alternative gift market to support Daylight!